According to a 2013 report, companies in the mobile phone sector in sub-Saharan Africa have attracted $44 billion in commercial capital compared to the less than $100 million companies that provide energy services to households in the region have attracted over the same period of six years. The disparity is shocking considering that there are 125 million energy-poor households in the region who spent an estimated $20 billion last year on the kerosene and batteries to meet their basic energy needs. For years, the international development and impact investing communities have worked to identify ways to provide basic energy services to the millions of off-grid households in emerging markets. But to date no initiative has achieved significant market penetration and managed to scale in a massive way. “It often seems as if there are more conferences and reports about access to energy than there are electrified villages in all of sub-Saharan Africa” comments Bardouille, Senior Operations Officer at the IFC. 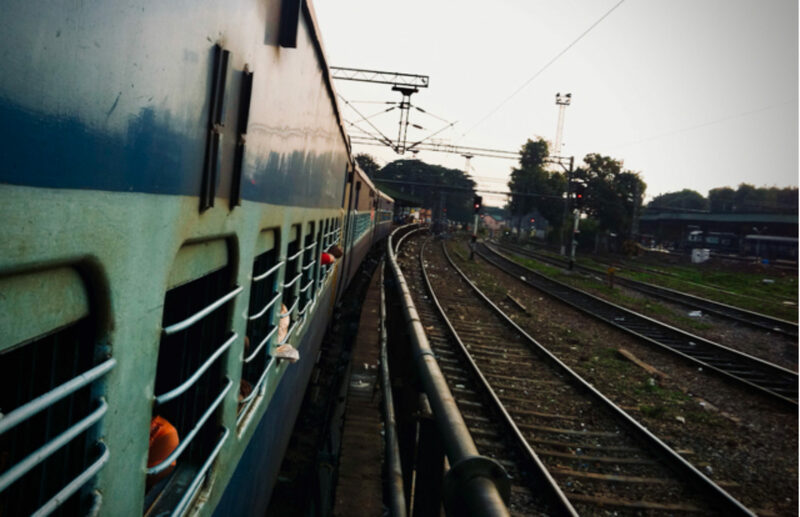 SSIR believes that there is a chance to expand energy access as fast as MNOs were able to expand mobile phone access, and the vehicle for doing so is the distributed energy service company model, or DESCO. The DESCO model has the potential to provide off-grid households and small business with a better service than they currently have, for less than they currently pay while generating jobs and entrepreneurial opportunities for local markets and financial returns for investors. Rather than selling products for cash, DESCOS install small-scale distributed electricity networks powered by solar or biomass energy, while local business units collect payments over time from connected customers. In SSIR’s opinion, “a business that can offer a better service for less, while making a profit as well, is a business with potential”. With Africa’s push for rural electrification, microgrids (also referred to as minigrids) are becoming a cost-effective way to extend electrical service, offering localized power generation and distribution. According to the International Energy Agency’s October 13th report, Sub-Saharan Africa has more people living without access to electricity than any other world region, with more than 80% of the 620 million people living in rural areas. Microgrids and nanogrids (individual systems connected to single load point) are attractive in these remote areas where it can be cheaper to produce electricity locally than to build the necessary power lines to extend the grid from large scale centralized production. This article also includes snippets of analysis from Navigant Research’s recent report, which describes the firm’s analysis of the individual components that allow microgrids to function and the growing market for microgrids. As well as the challenges that remain for rural electrification. David Roberts, energy writer for Grist, poses the question: How do we get electricity to the world’s poor without pushing into climate catastrophe? Unlike industrialized countries with energy infrastructure in place and money invested in existing assets, developing countries have the ability to leapfrog old technologies and leverage low-carbon alternatives to influence the course of global energy and carbon emissions for decades to come. 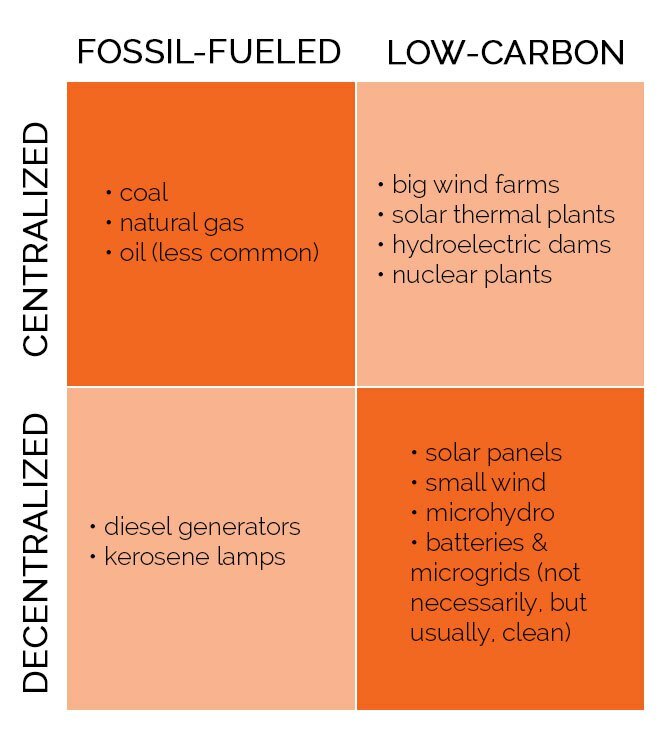 There are many potential models to development, so to frame the discussion, Roberts first draws distinctions between centralized and de-centralized energy and fossil fuels vs. low carbon electricity. Roberts breaks down different models of development and the arguments for each in this article while stressing the one thing required for any path to lead to success: innovation.